Autumn is coming, and with the cooling of the season comes the realization that Halloween is fast approaching too. This year, I plan on doing a “31 Days of Halloween” blog-a-thon where I’ll be reviewing a horror movie daily in October. But until then, I’ve been revisiting some of my favorite supernatural-themed books. 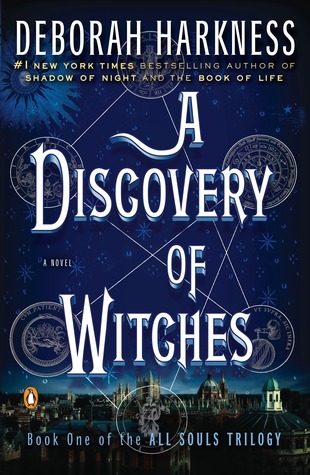 One of my favorites is A Discovery of Witches by Deborah Harkness. Diana is a fascinating main character. She has a lot of depth and is a very strong woman. Even though she falls in love (and there is some compromise in her relationship as there is in all relationships), she retains her agency. She’s even flawed in believable ways that makes her seem like a real person. 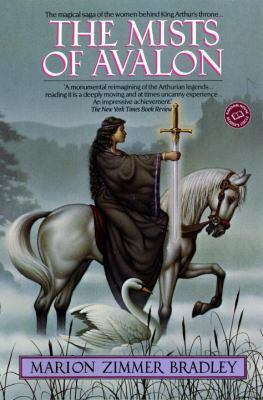 Her growth throughout this book and the rest of the trilogy is compelling. The romance here is bittersweet but satisfying. I dislike when a book’s romance feels too easy. Here, there are obstacles to be overcome, and both characters grow as the relationship develops. There is some fascinating world-building in this book. From a supernatural perspective, the folklore here about witches, daemons, and vampires felt like a really fresh and unique take on creatures that are so common in fiction these days. Harkness is a historian by trade, and it really shows. 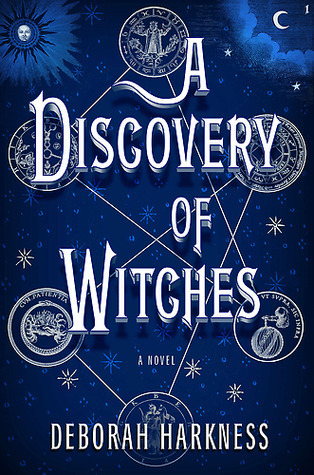 She’s an academic (as is her main character), and I loved the details about history, science, alchemy, genetics, and more. You can tell that everything in this book was meticulously planned and researched. 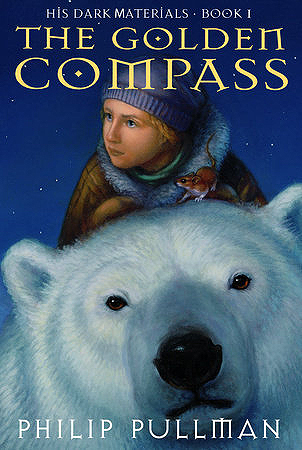 I absolutely loved this book (and the whole trilogy). 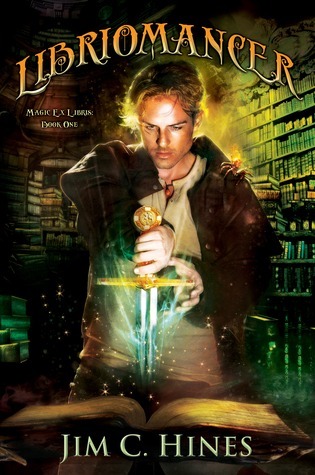 I’m so excited that this universe is expanding and there is going to be another book about a supporting character – Marcus. That book is called Time’s Convert, and it comes out on Tuesday!! My copy has been pre-ordered since the announcement! 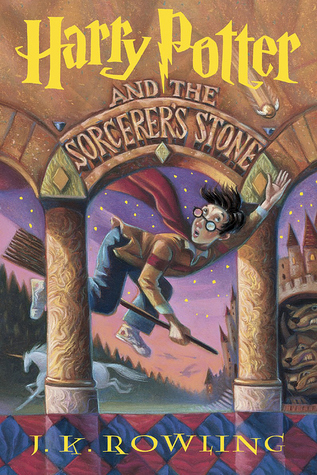 Have you read this book, or do you have a favorite supernatural book you want to share? Be sure to let me know in the comment section!